When I was a kid, we made chocolate milk with Nestle Quik powdered drink mix. My sisters and I always put a lot of chocolate powder in our milk to make it deliciously chocolaty. Inevitably, we'd end up with a layer of undissolved chocolate powder at the bottom of our cups. Then we'd get in trouble for using too much and wasting money. In this post, read about an Iowa-based dairy processor that ran into a very similar issue, but on a much larger scale. 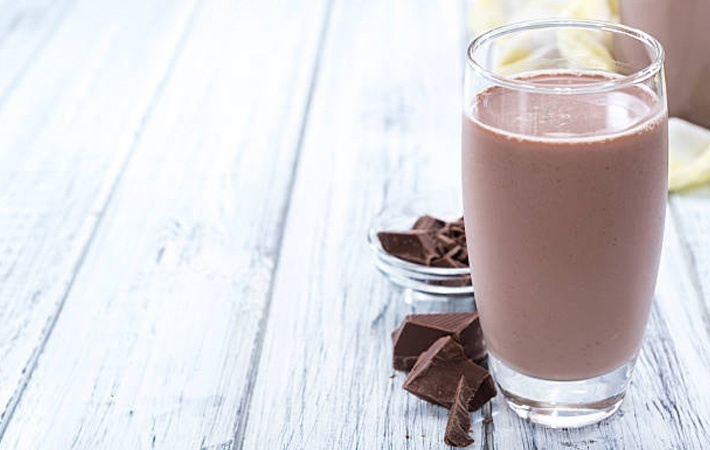 This dairy processor used a Tri-Blend style mixer to make chocolate milk for distribution in single serve cartons for schools, and in pints and half gallons for retail stores. Once the batch tank emptied, the processor would find a thick coating of undissolved cocoa powder at the bottom of the tank. Approximately 30 lbs of cocoa powder, valued at $150, was rinsed down the drain after every batch. Realizing they could save money on the cocoa powder as well as re-circulation time, the dairy processor turned to Fristam for a solution. Consistent flow of powder into the fluid stream. 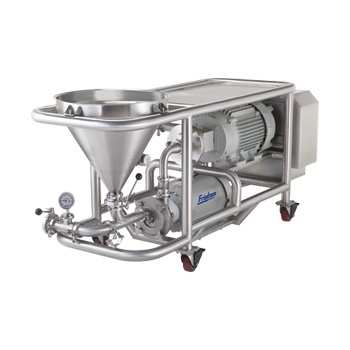 Instead of gravity, vortex, or Venturi methods of pushing powder into the stream, the Powder Mixer uses a vacuum. 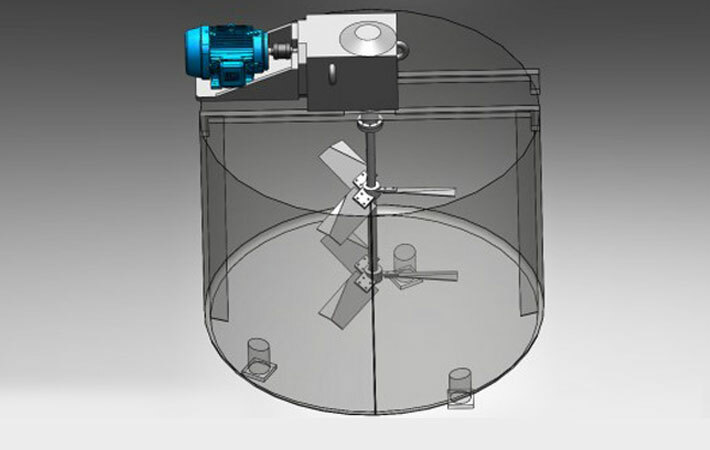 The system's FS Shear Blender uses high tip speeds and close clearances to create effective, highly turbulent mixing. 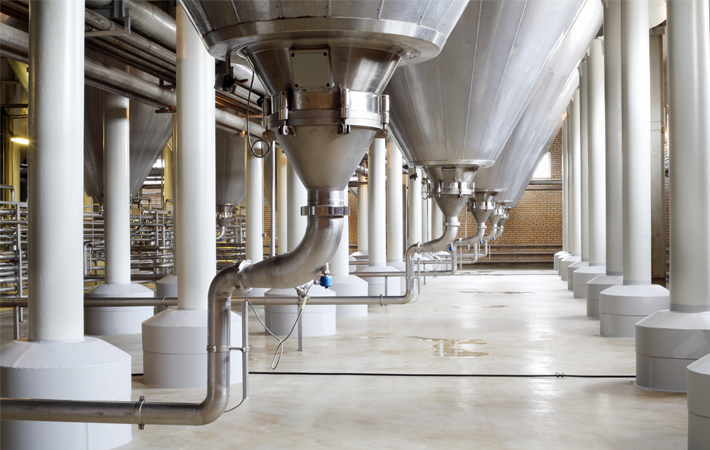 After implementing the Fristam Powder Mixer, the dairy processor realized the system's funnel wasn't plugging, allowing them to add the cocoa powder faster than before. The system also fully dispersed the powder on the first pass, eliminating the need for additional circulation and that extra 30 lbs of cocoa powder. After the batch was completed, the dairy processor was pleased to find the perfect chocolate milk mix with no wasted cocoa powder on the bottom of the tank. The processor produced 3 batches of chocolate milk per day, saving 30 lbs of cocoa powder per batch, valued at $150 each. This equates to a weekly savings of $2,250/week and $117,000/year. The Powder Mixer quickly paid for itself in time, energy, and ingredients. Are you struggling to get the right product mix? Ask us about it! We gladly provide technical assistance to businesses in Wisconsin and upper Michigan.